​TCS For Surveys (TCS) is a well-established and recognised brand in Australia. TCS For Surveys (previously TCS Instruments) has been in operation for over 40 years and specialises in rail surveys, vehicle surveys and traffic counting. TCS is a national corporation recognised as experts in pedestrian and vehicle counting and related traffic surveys and studies. The TCS Group is represented by TCS for Surveys, TCS BI and TCS Products.​ Find out more about us here​. 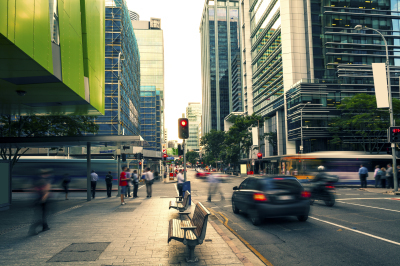 We understand the importance and criticality of having accurate and reliable traffic survey data and TCS has built its long standing reputation within the Australian traffic and transport market by delivering quality traffic survey data on time to all its clients. We utilise the latest cloud based technology for our work management, project management, WHS and compliance systems ensuring your traffic and trnasport survey is completed with safety as a priority. 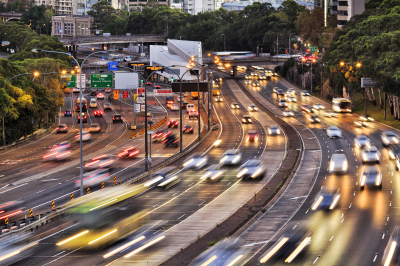 TCS proudly boasts it has over 40 years of continuous experience in effective traffic surveys in Australia. You can count on TCS for providing quality traffic, rail, vehicle and pedestrian surveys anytime anywhere in Australia. Our customers include various state traffic and transport planning agencies, local councils and consultancy organisations. Find out more about our services here. 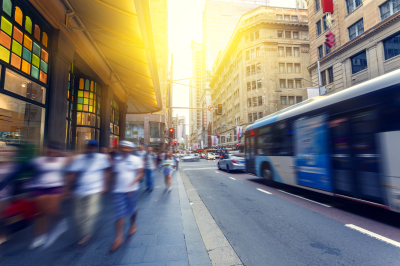 All projects, developments and transport frameworks need great traffic and transport data to ensure their success and to fulfil the needs of the community. We are proud to supply this data, safely and accurately, to our valued customers. If the statistics are boring, you've got the wrong numbers.